Is it time to get your FREE Medicare Annual Wellness Visit? This great benefit is covered by Medicare once a year. 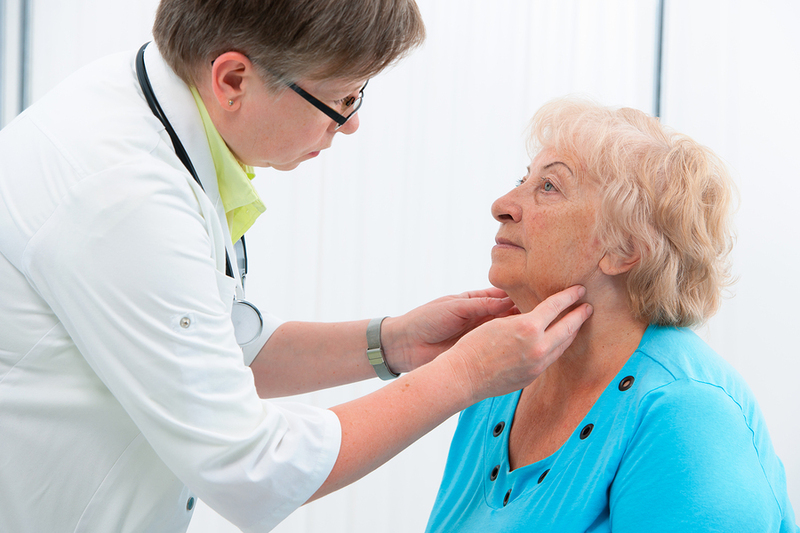 As a Medicare Beneficiary, Annual Wellness Visits are one of the best FREE services you get. As you may already know, Medicare doesn’t pay for a physical examination but is does pay for an Annual Wellness Visit once a year to identify health risks, focus on prevention and discuss health concerns specific to you. At your wellness visit, we will take a complete health history and provide several other services covered and suggested by Medicare. What’s included in the Annual Wellness Visit? Preventative Screenings including Fall risk, Depression, Cancer and many others. A limited physical exam to check your blood pressure, weight, hearing and vision. A comprehensive review of Daily Activity to determine any areas where you may need special attention. Recommendations for other wellness services, screening tests and health lifestyle changes. Circle of Care: a current review of all physicians involved in your care. Medicare covers the Annual Wellness Visits 100% even if you don’t have a supplement / secondary or you have not met your deductible. Schedule Your Annual Wellness Visit Today!